Round trip air transportation from Los Angeles International Airport. Ground transportation in Brazil. 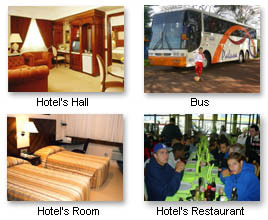 Three star accommodation in Brazil. Three balanced and nutritious meals a day. All training, clinics, and Matches. Addtional evening futsal sessions. All tournament fees and uniforms. Tickets to one professional match (depending on schedulle). Applicable insurance. Unlimited friendliness and fun. 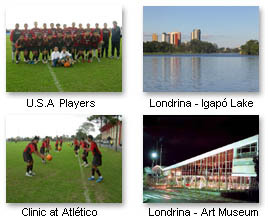 Why choose Brazil Soccer Tour?